expansive taste in music, techno keeps intriguing him. Despite techno growing into a bigger genre with its sub-styles in minimal, tech house and hard techno, he still discovers fascinating records in every style. This is the reason AM’s sound is so diverse and surprising. Throughout his 14 year run and after AM’s guest appearances in numerous venues in Slovenia, Austria, Croatia, Bulgaria, Swiss, Mexico.., AM has also shared the spotlight with some of the industries best DJ’s. 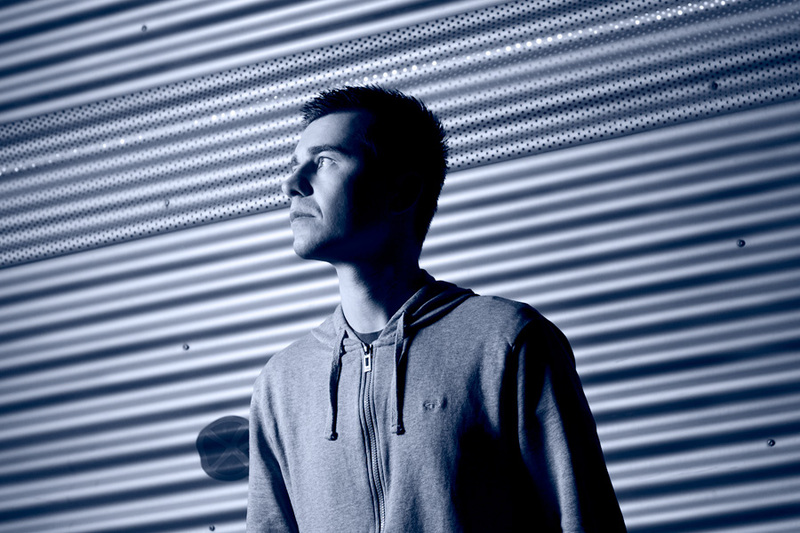 Some of his collaborations include artists such as Umek, Valentino Kanzyani, Andy Moor, James Zabiela, The Filterheadz, Richard Bartz, Christian Varela, Len Faki, Bryan Cox, Oxia, Joris Voorn, Matthew Dekay, Desyn Masiello, Seamus Haji, Danilo Vigorito, dA frESh, Marko Nastić, Paco Osuna, Mashtronic, Dejan Miličević, Stacey Pullen, Olivier Giacomotto, Lucca, Criss Source, Electrixx, Ade Fanton, Paul Hazendonk, Petar Dundov, Jamie Bissmire, Virgin Helena, Olivier Giacomotto, Sasha Carassi, Mark Reeve, Stacey Pullen, Paco Osuna, Matador, Kevin Saunderson and many more.